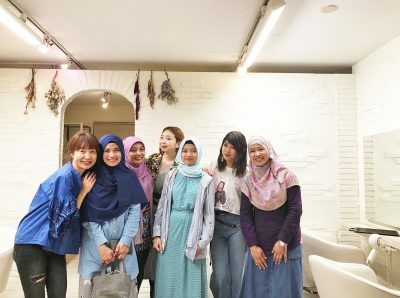 Home › Lifestyle › Cozy and Fashionable Muslimah Salon in Ebisu, MINT! Cozy and Fashionable Muslimah Salon in Ebisu, MINT! 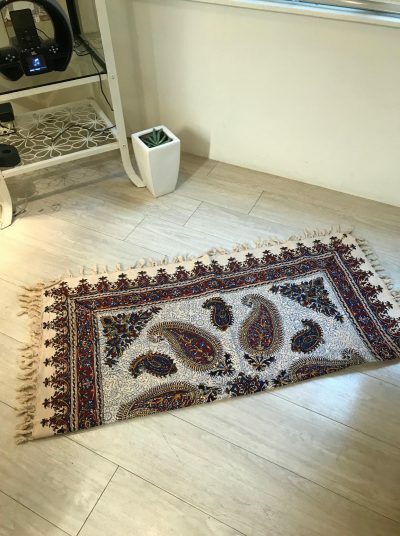 For the time being, it is difficult for Muslim ladies to find hair and make-up salon that provided their services in the separate private room for ladies. Considering this problem, many friends of mine rather choose to cut their hair when they go back to home country. In fact, there are several hair salons in Japan which has started provided special services for Muslim ladies. However, the location is quite far from home or working place so it is not easy to go there. But now, in the oshare (fashionable) town Ebisu in Tokyo, there is new service provided for Muslim ladies at MINT Salon. Six minutes by walking from the station, you can easily find this cozy salon that provided hair-cut, make-up, and even massage services for Muslim ladies in the private room. This private room for Muslim ladies is quite large and the layout is prepared to make us feel comfortable. The female staffs who also in charge are really nice. If you have problem speaking in Japanese, they are able to communicate in English so you do not have to worry about this. Another thing that we probably think when we spend long time in hair salon is how then we do shalat. Do not be worry about this too. There is space provided to us for shalat. The MINT Salon staffs are really considerate to Muslim ladies` needs. 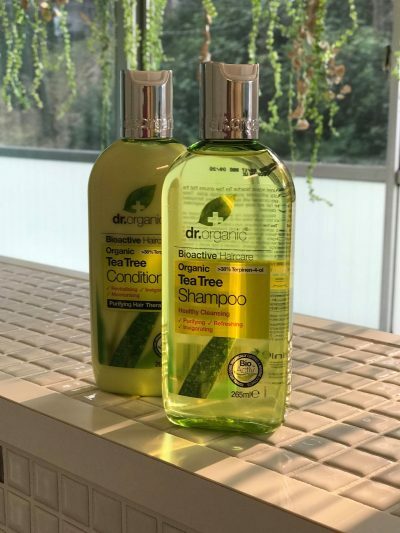 As MINT Salon provided organic based products, the products they use for Muslim ladies also organic based products. Even though, their Muslim salon services is still considered as new, if you have any other concerns or needs just let the staff knows. They will definitely help you. The price itself is not so different from the usual hair salon in Japan (around 4000-8000 yen). But, they prepare discount up to 20% for student. So, you do not need worry anymore to get body care in Tokyo. MINT Salon is a great choice for us who want to look beautiful even though wearing hijab. 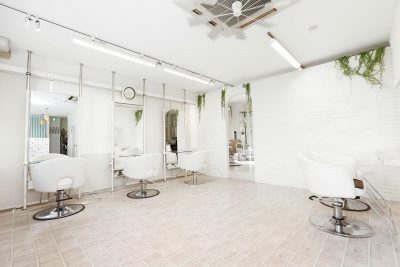 Since they have to prepare the private room, reservation is needed, so if you would like to come to MINT Salon, make sure to contact them first. Detail information on this, their services, and their amazing staff, can be found through https://www.mint-tea.jp/.